Example of creating Excel Scatter charts. 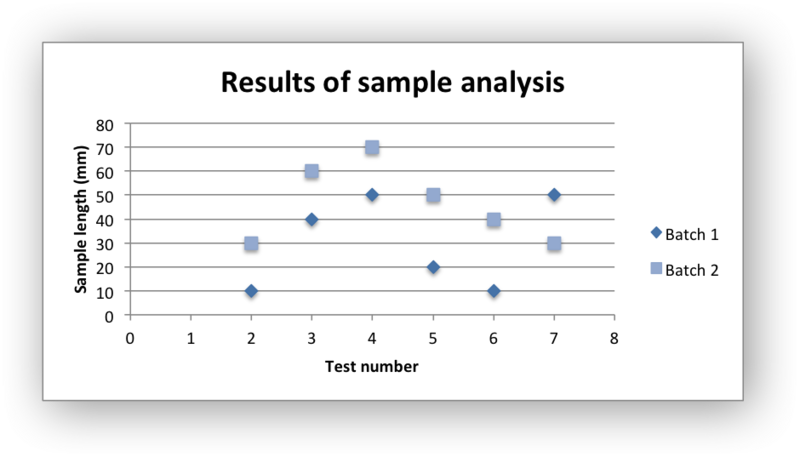 # An example of creating Excel Scatter charts with Python and XlsxWriter. # Create a new scatter chart. 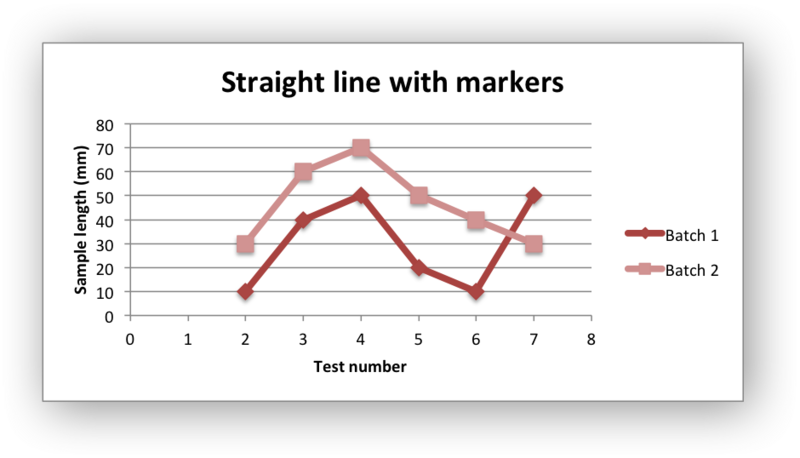 # Create a scatter chart sub-type with straight lines and markers. 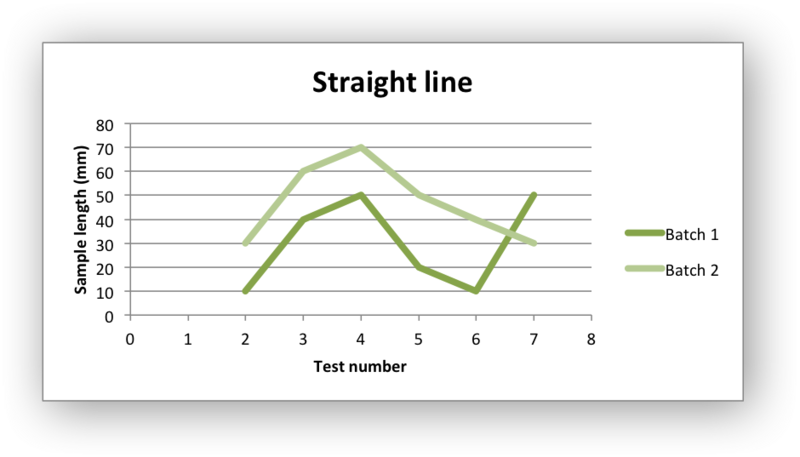 # Create a scatter chart sub-type with straight lines and no markers. # Create a scatter chart sub-type with smooth lines and markers. # Create a scatter chart sub-type with smooth lines and no markers.